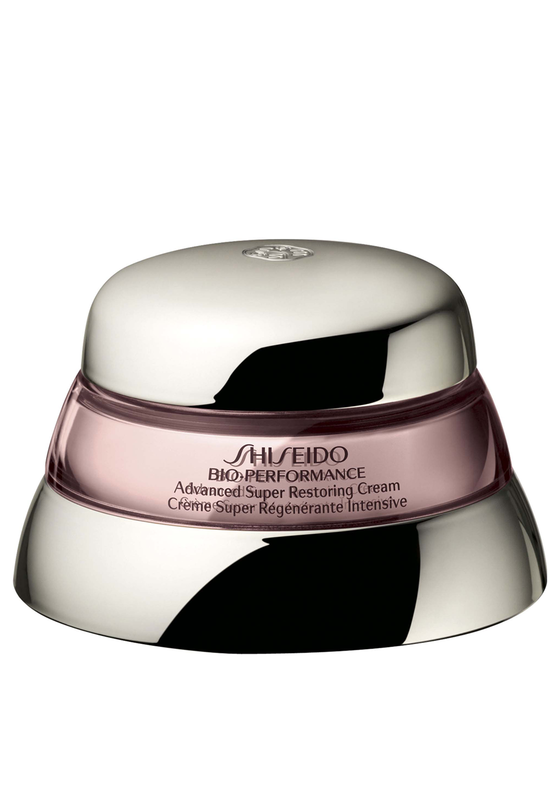 This Advanced Super Restoring Cream from Shiseido Bio Performance gives your skin a tri-dynamic lift, helps firm and reduce the visibility signs of deep wrinkles. This is a powerful cream with advanced solutions. 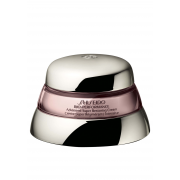 This cream will help keep your skin firm and resilient.